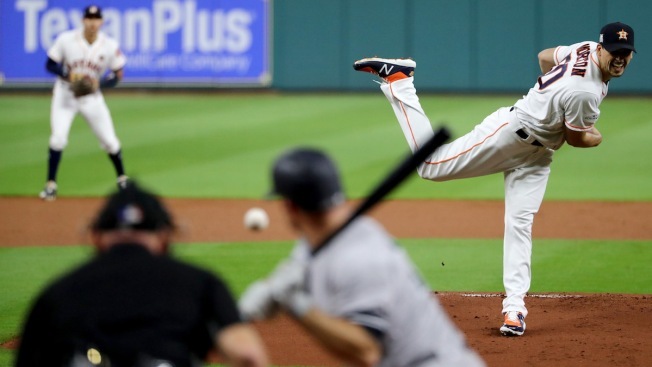 Charlie Morton of the Houston Astros throws a pitch against the New York Yankees during the first inning in Game 7 of the American League Championship Series at Minute Maid Park on October 21, 2017 in Houston. "I love our personality," Astros manager A.J. Hinch said. "We have the right amount of fun, the right amount of seriousness, the right amount of perspective when we need it. This is a very, very unique group. To win 100 games and still be hungry is pretty remarkable." 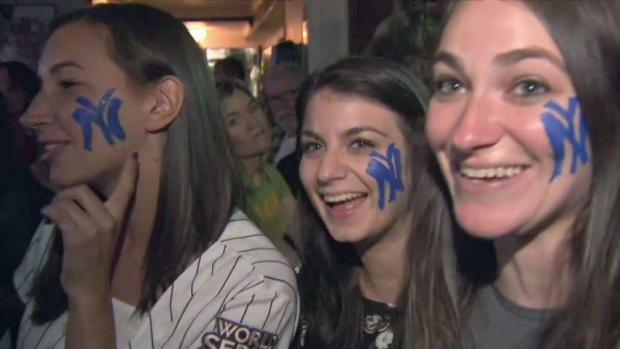 The Yankees were down against the Houston Astros in the decisive Game 7 of the ALCS, but fans of the Bronx Bombers still had hope. Wale Aliyu reports. "It's not easy to get here. And I don't take any of this for granted. And this is what we play for," Verlander said. "These are the experiences that you remember at the end of your career when you look back, winning these games, just playing the World Series. Hopefully winning the World Series."